There are many kinds of wood-based panels. 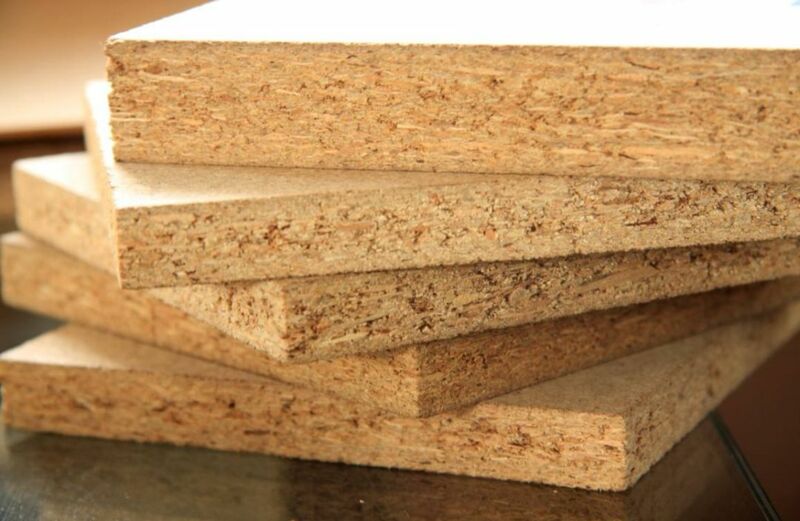 Commonly used are: MDF, Plywood and fireproof panels. They have their own characteristics and are used in different areas of furniture. Today, Luli plate takes everyone to check out the eight types of artificial boards and their characteristic uses. 1. Glued splint It is laminated with miscellaneous Veneer + glue to enhance the strength. 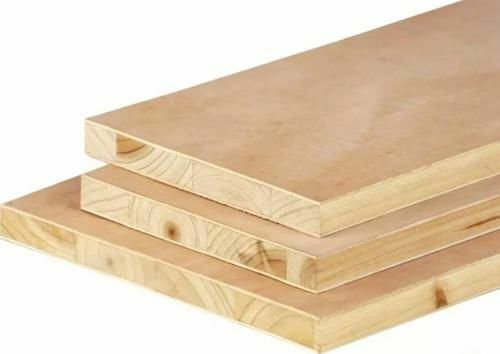 According to the category: moisture-resistant plywood class I, water-resistant plywood class II, moisture-resistant plywood class III, non-durable plywood class IIII. Different types of prices have large differences and should be selected according to different purposes. The thickness is: 3, 3.5~20. 2, Blockboard from the core board splicing, high nail holding power. Dimensions are as follows: 915 × 915, 915 × 1830, 1220 × 2440, 1220 × 1830 thickness of 5 ~ 30 and so on. This board is expensive. Suitable for high-end cabinet products, the processing technology is similar to traditional solid wood. 3, honeycomb panels Honeycomb panels, also known as "honeycomb paper", processed from kraft paper into a honeycomb. Advantages: Light weight, not easy to deform, suitable for large span countertops, or tidal cores. It is cold or hot pressed during production, so production efficiency is low. 4. Fiber density board is divided into high and medium density. The surface is smooth, easy to paste Boeing film, not easy to absorb moisture deformation, disadvantages: the number of effective drilling is less than the Particle board, the price is higher than the Particle Board. 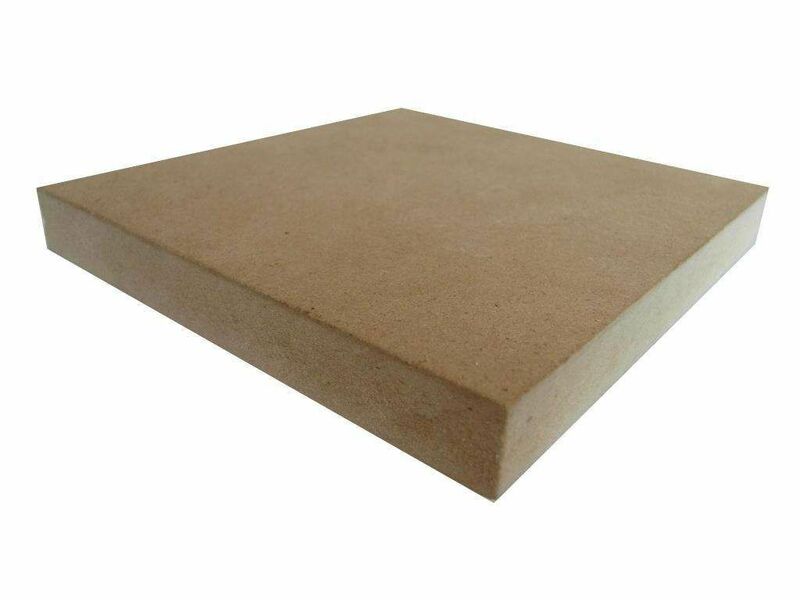 5, flame retardant board Flame retardant board, also known as "non-combustible board", low cost, no water absorption. However, the moisture absorption is poor, the local is easy to expand, and the drilling and nailing are not good. The nail holding force is not good, and the bearing structure requires high strength and high cost. 6. Aluminum-plastic board and beauty board are composite materials, aluminum-plastic board features: fireproof and light weight. Disadvantages: high price, poor nail holding force, connection with glue or jaw clamping process, so only some products can be used. 7. 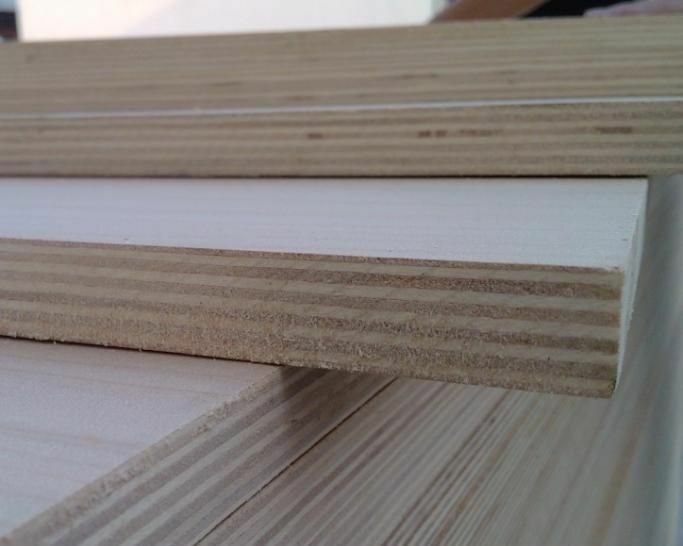 Particleboard The outer surface layer contains high amount of glue, which can increase moisture resistance, sanding treatment, processing of rubber compound and solvent, resulting in the inclusion of certain chemical substances, the price is slightly higher than ordinary particle board. 8. 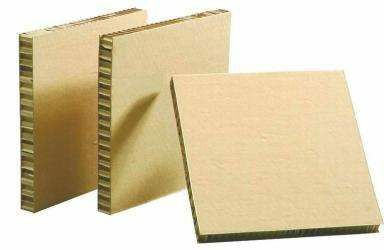 Foaming board Foaming board can be used for sound insulation and pushpin insertion. It is suitable for structural parts with low strength and is used when the load is low. At present, the types of wood-based panels commonly found on the market are these. Of course, according to the development of the industry, there will be other plates appearing in the follow-up, and the wood-based panels are bound to be more common.